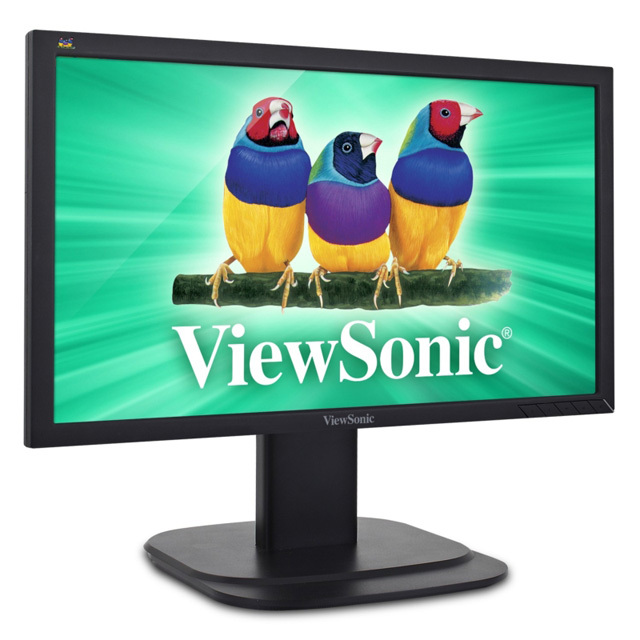 ViewSonic leads the way in display technology innovation. 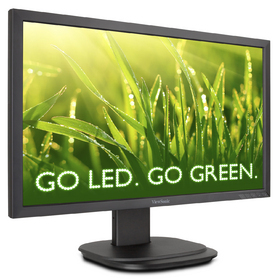 As a globally recognized leader in visual display technology, they are dedicated to: Meeting the needs of their customers, delivering value to their customers and partners, continuously introducing innovative technologies, products and solutions, and conducting business in an environmentally-friendly manner. 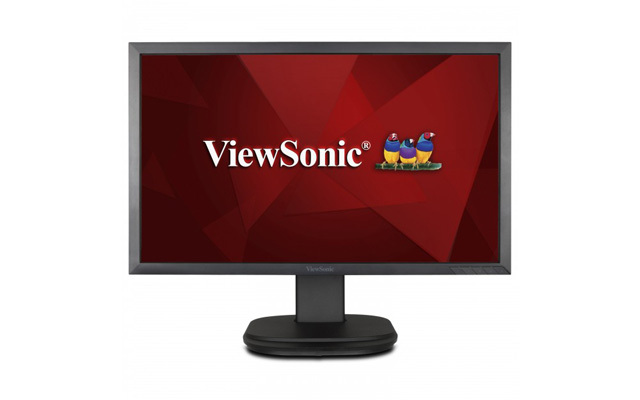 Through a singular focus on display products and rigorous dedication to quality, reliability, innovation and customer service excellence, ViewSonic has become a worldwide leader in innovation. As an evironmentally-aware company, we strive to conduct our business in an environmentally responsible manner. This Short Throw Projector gives 3200 lumens of lights through its native XGA 1024 x 768 resolution. Its patented Exclusive SuperColor technology provides a wide range of color and premium image production for almost all types of environments. Bright and versatile, the LS800HD and LS800WU are loaded with features that make them ideal installation projectors for education and business applications in larger venues. 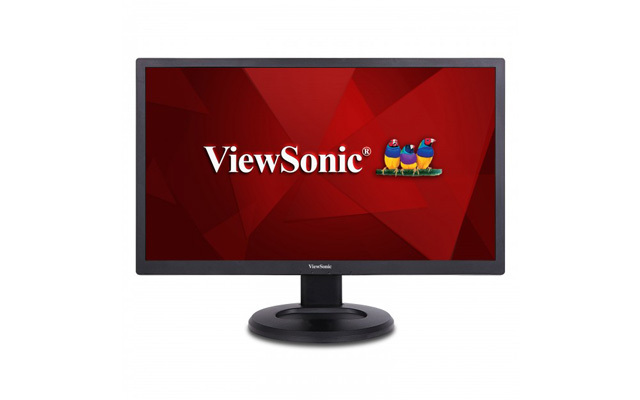 Read more about ViewSonic's new projectors here. Careful assessment of display requirements and the projector features outlined above will help ensure a good fit, with the lasting performance to support your business needs and ability to effectively deliver information. 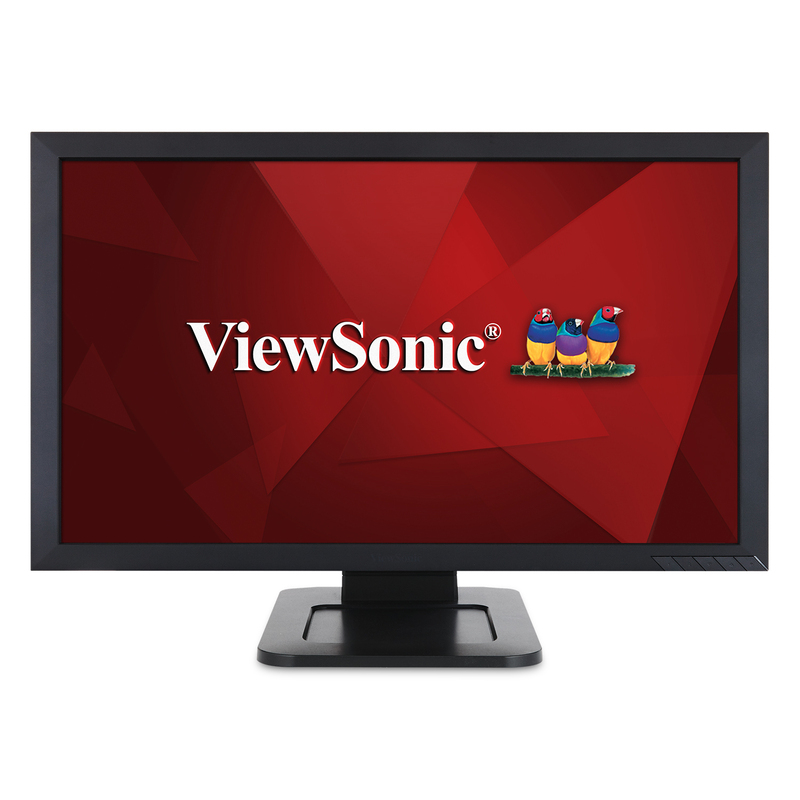 The ViewSonic® LightStream™ PJD5555W price-performance projector features 3200 lumens, native WXGA 1280x800 resolution, and intuitive, user-friendly design.